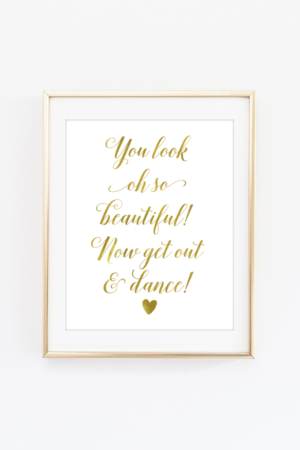 Accio Harry Potter gift ideas! If you understand Harry Potter spells then you understand what that means. 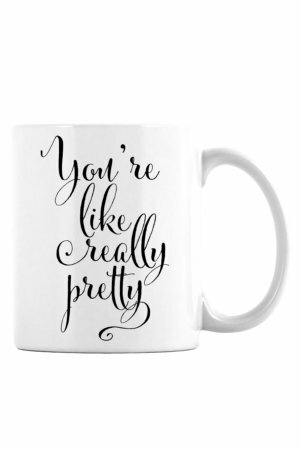 Just to let you know though, it means to summon Harry Potter gift ideas. 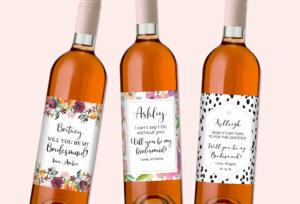 If you have a Harry Potter fan (or are a Harry Potter fan) in your life, then they will love any of these 15 magical Harry Potter gift ideas. 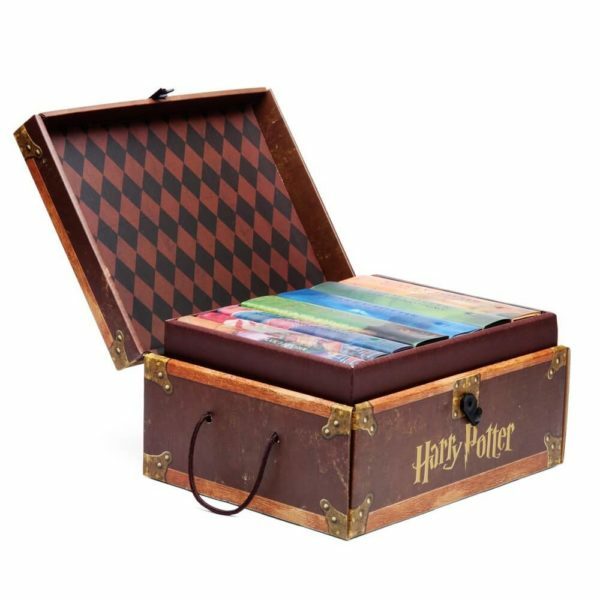 This collectible truck filled with all the hardback Harry Potter books is sure to make any Harry Potter fan happy. This sequin pillow is double sided. It features a lighting bolt and glasses on one side and the platform 9 3/4 logo on the other side. 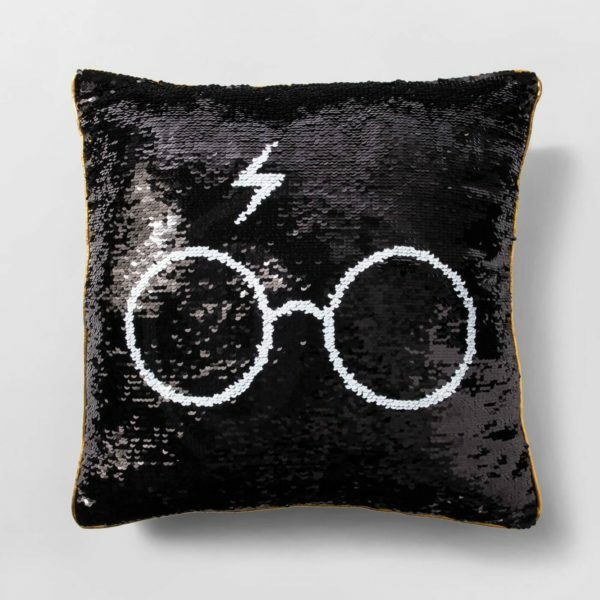 This pillow will be the perfect addition to any Harry Potter fan’s decor. 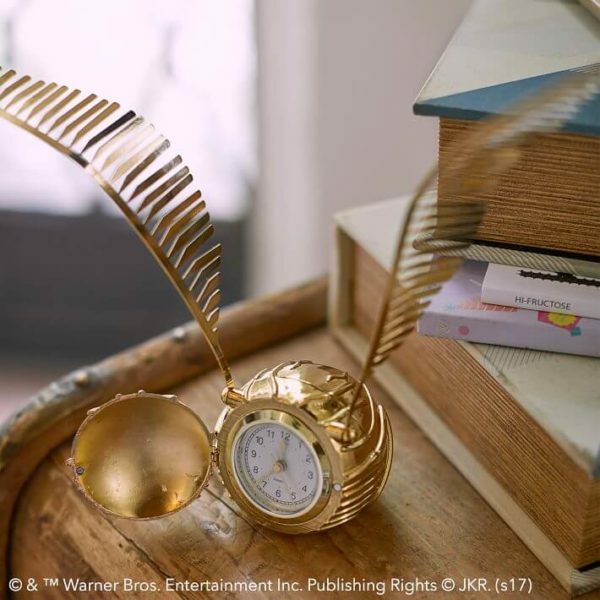 You’ll have no problem catching your ride with this golden snitch clock. 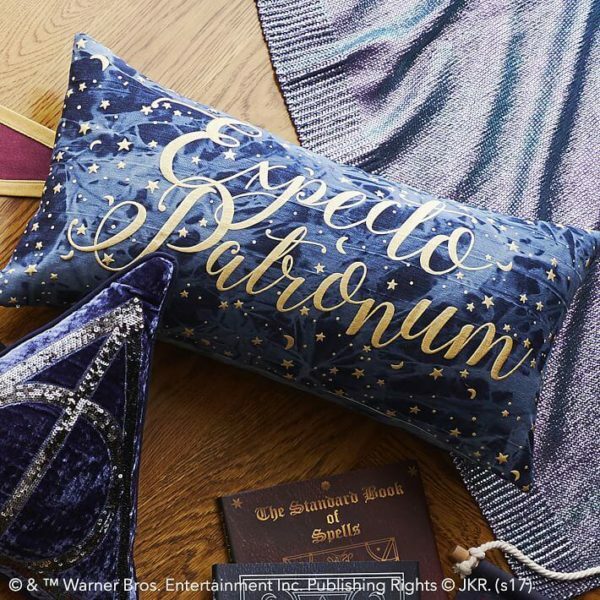 Cast your own Patronus every night with this Expecto Patronum pillow cover. 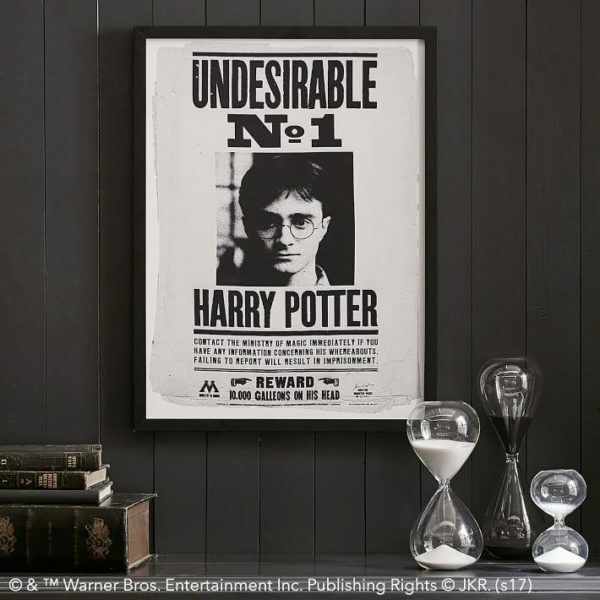 This undesirable Harry Potter framed art is the perfect addition to any Harry Potter fan’s home decor. 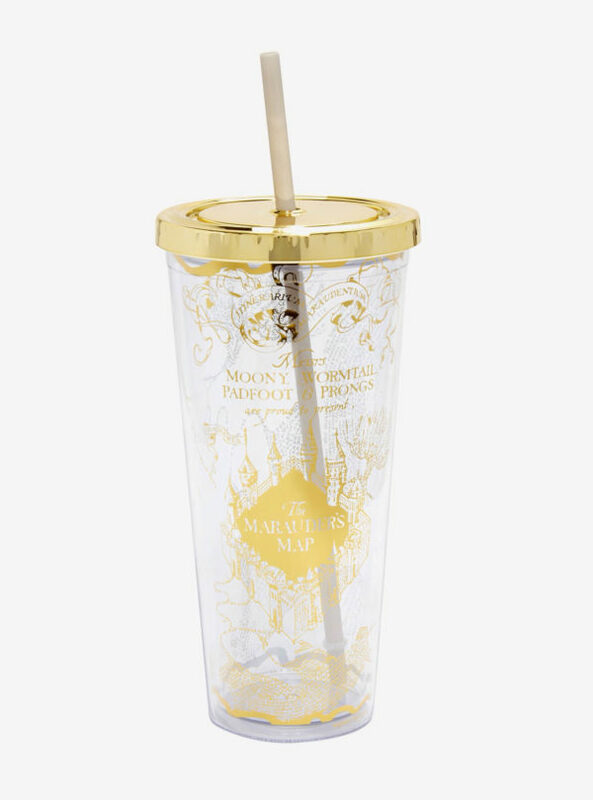 You can solemnly swear you are up to no good with this acrylic Marauder’s Map acrylic cup. According to Albus Dumbledore, this mirror will show the deepest, most desperate desire of the heart. 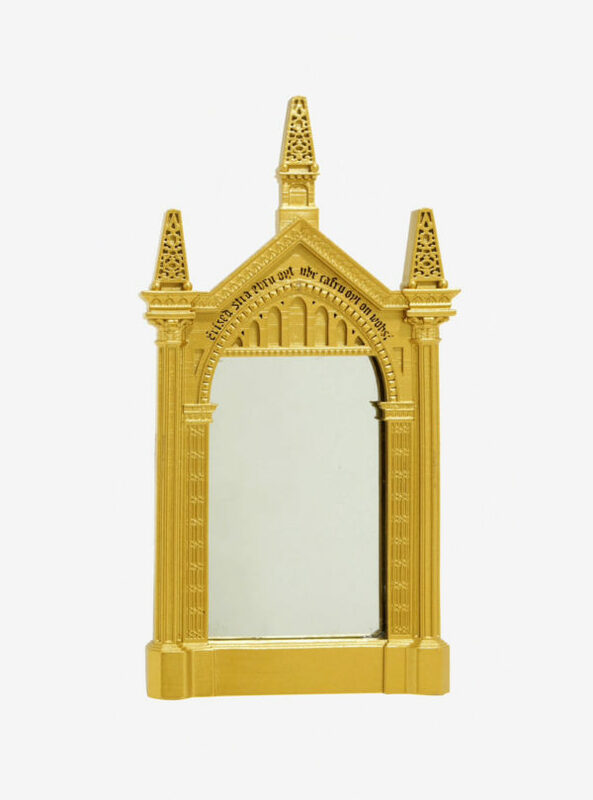 This mirror includes a frame-like stand, so you can put it on your desk or display it with your Harry Potter collection. 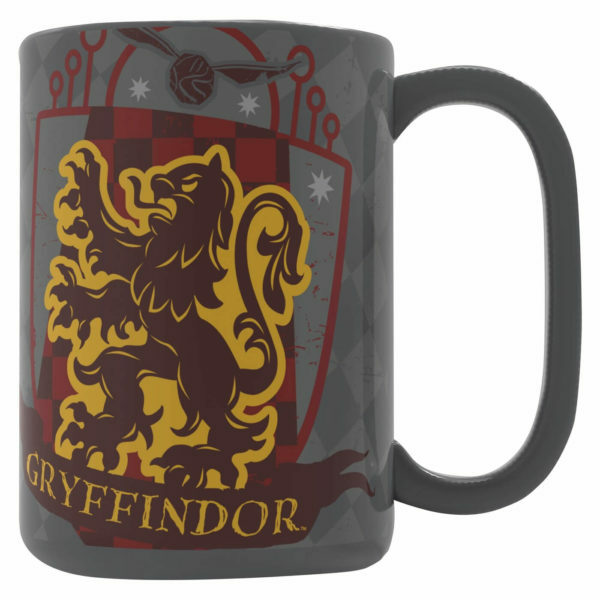 Show your house support with this ceramic Gryffindor mug. With this cookbook, dining a la Hogwarts is as easy. It contains 150 easy to make Harry Potter inspired recipes. 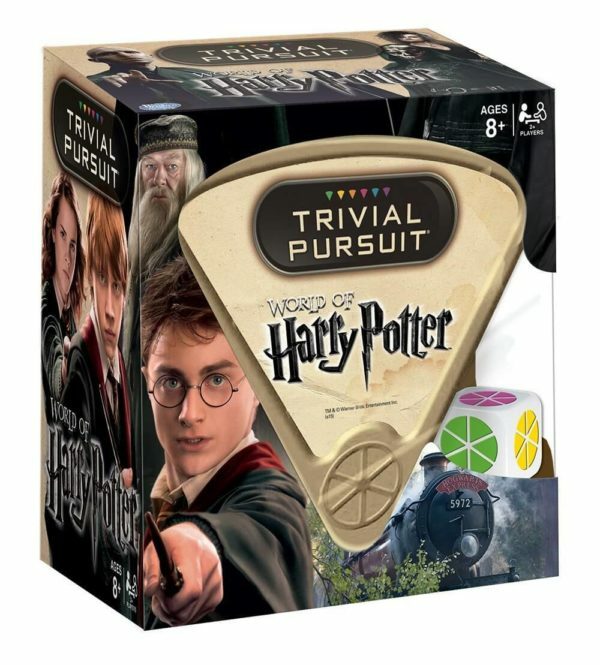 Prove your Harry Potter knowledge in this Harry Potter version of Trivial Pursuit. Ever wanted the sorting hat to sort you into a Hogwarts house? 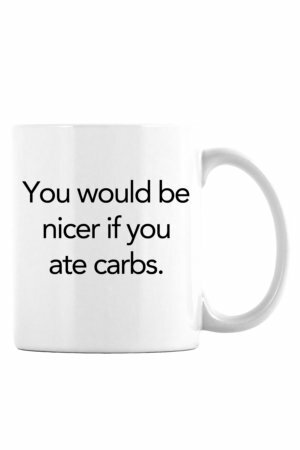 Well, now that’s possible. 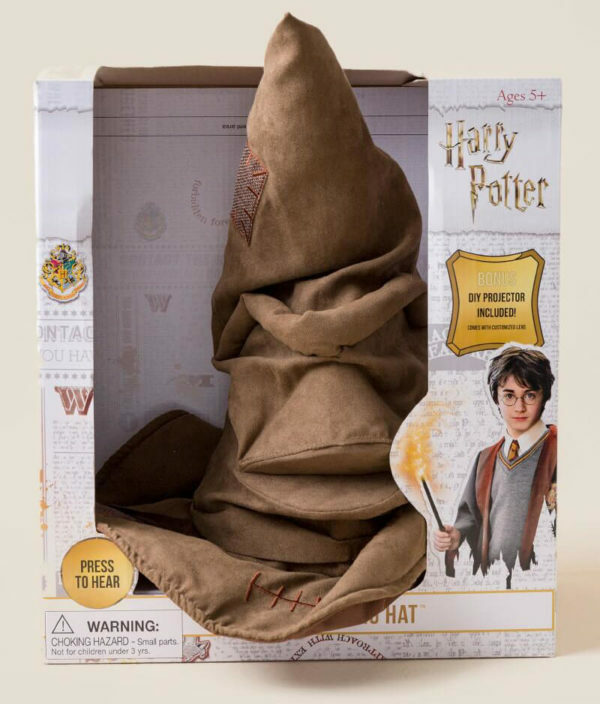 This talking sorting hat has a moveable mouth and says multiple phrases. 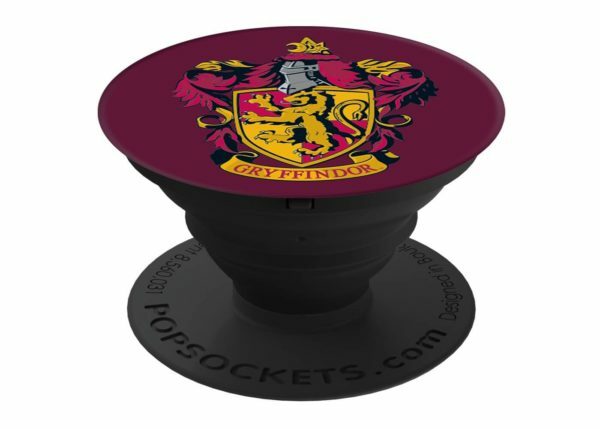 Grip onto your phone with this Harry Potter PopSocket. 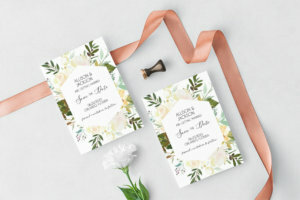 It’s available with the different house crests on them. Keep your owl close to you when you’re home from Hogwarts. 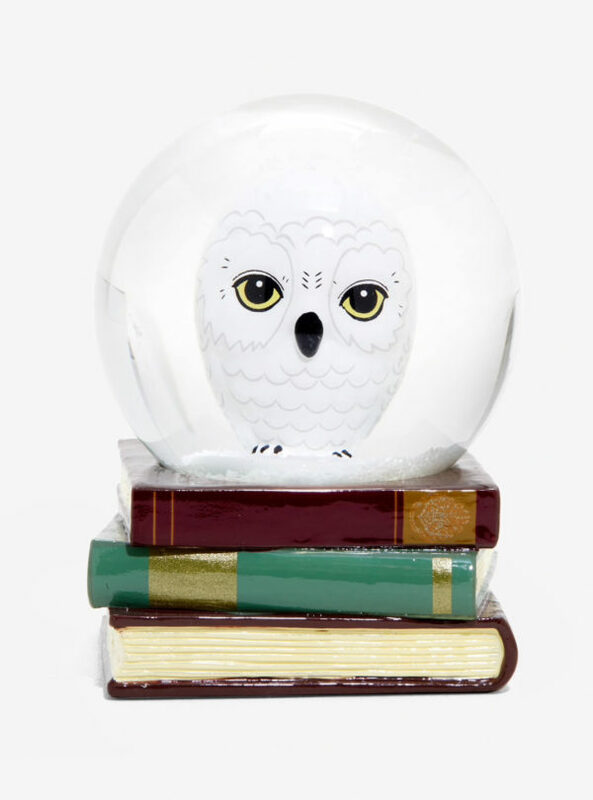 This Hedwig water globe is the ultimate desk accessory for a Harry Potter fan. 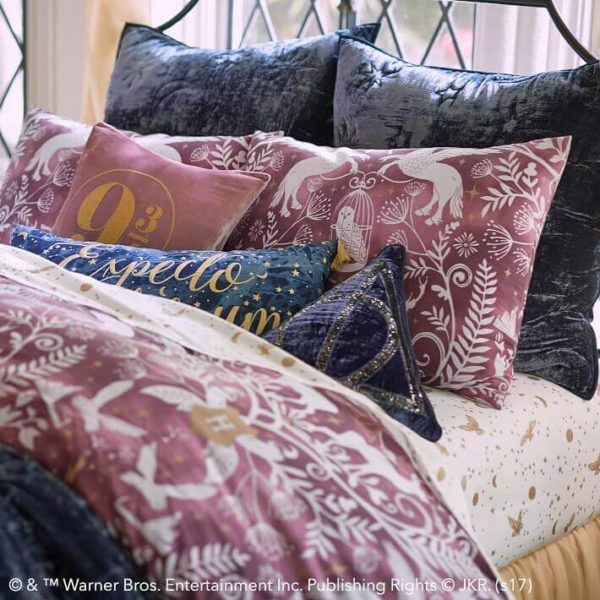 Create the ultimate Harry Potter themed space with this Harry Potter bedding set. 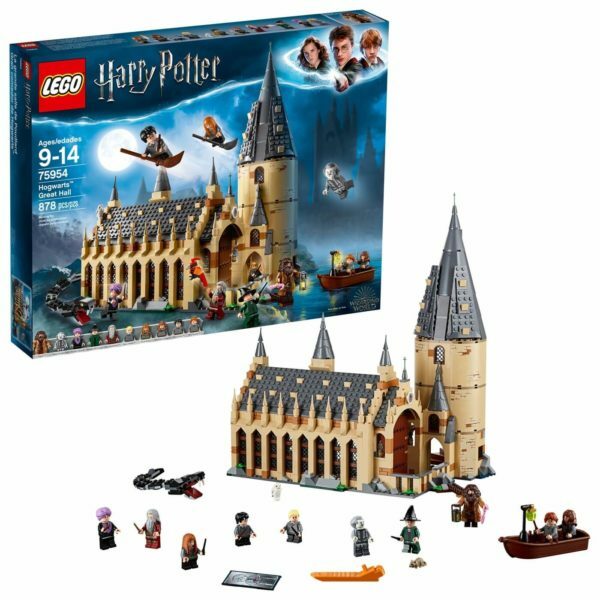 Build and recreate a magical fantasy realm from the Harry Potter movies with this detailed Hogwarts Great Hall Harry Potter LEGO building kit.